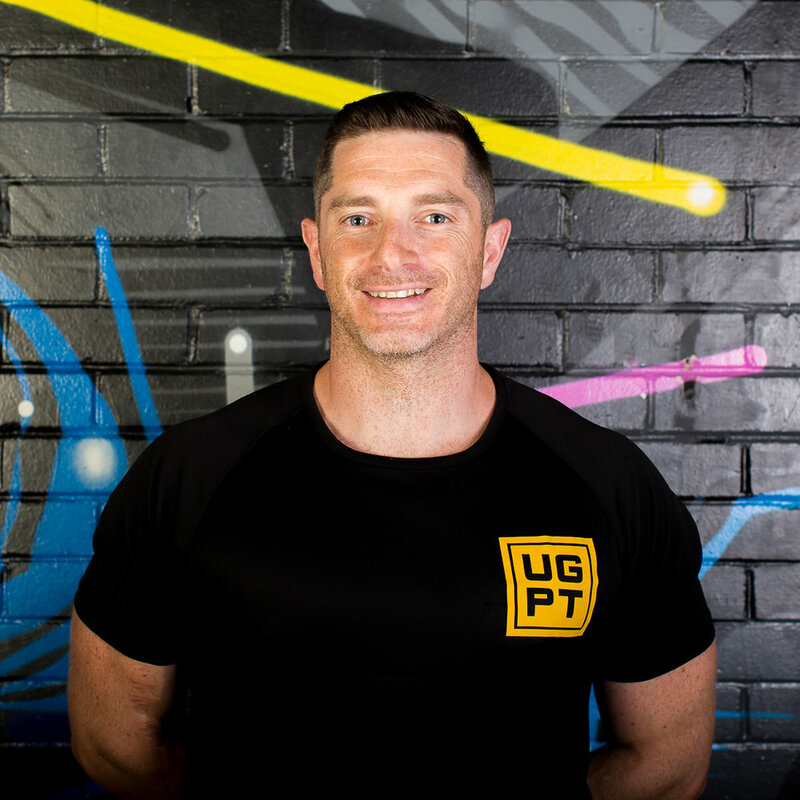 I have gained vast experience working with a wide range of people, with different needs and goals from Fat loss, general fitness, Fist time Boxers, Injuries, muscle building. As well as having worked in many areas in the Fitness industries such as Rugby, Football (in France ) and now coaching Boxing for Brighton and Hove Boxing Club (where Chris Eubank Trains. For Luxury fitness facilities in Mexico and Sussex. Fluent in English, French and Spanish. I also offer full body composition packages as a one off or included within the BLOCK of 10. The journey is all about YOU, You are my priority.